At a young age, Tami Nealy remembers her mom telling her that she talked too much. All of that talking has paid dividends today with nearly two decades of experience working in corporate communications. 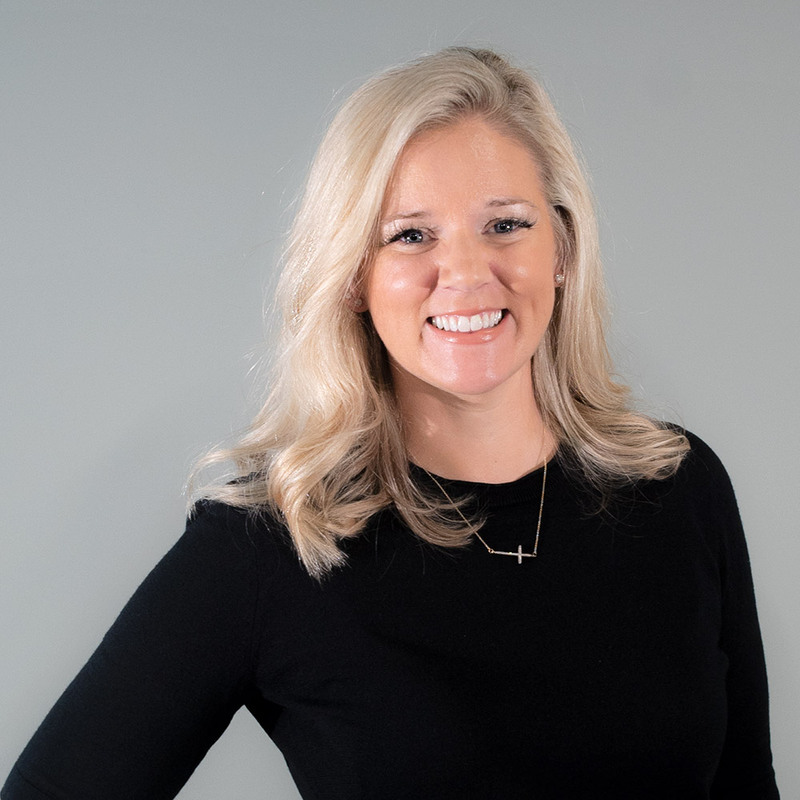 Tami began her communications career working in professional sports (WNBA, Arena Football League, NASCAR) before transitioning to LifeLock as the organization’s 30th hire. During her nearly seven years leading the corporate communications team at LifeLock, she executed hundreds of interviews as a corporate spokesperson, led a team that secured interviews in all 50 states in a single year, launched a partnership with the FBI’s Law Enforcement Education Development Association and helped lead the company to IPO. Following LifeLock, she pivoted to supporting education technology organizations, telling the story of how SaaS platforms could create efficiencies for learners around the globe. Tami graduated from Grand Valley State University in Grand Rapids, Michigan earning a Bachelor of Arts in Advertising/Public Relations. Outside of the office Tami can often be found exploring a new hiking trail or cheering on her teenage son on the baseball diamond.